A few months ago, there were reports indicating that Showtime Network of CBS was involved in ‘cryptojacking.’ It is a process wherein a code in the Showtime website runs mining software that secretly accesses the CPUs of its visitors. 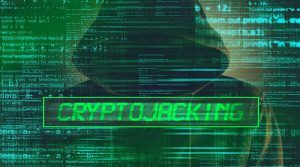 Cryptojacking is a growing concern with one report saying that it is spreading across legit e-commerce sites. Groot also says that 85 percent of those infected e-commerce websites were connected with two CoinHive accounts. The other 15 percent were said to have been linked to different unique accounts which were then connected to various ecommerce firms. He believes that many of the infected sites have been using outdated ecommerce software vulnerable to hacking. One of the websites which had been infected was the online shop of Subaru in Australia. Reports claim that visiting the website can cause up to 45 percent usage of the CPU. Other websites which are likely to have been infected can cause up to 90 percent CPU usage. In some sites, the CoinHive.js file is bluntly listed at the source page while others are disguised as firewall. Experts suggest using specialized software with ad-blocker to prevent websites from hijacking your CPU for digital coin mining. 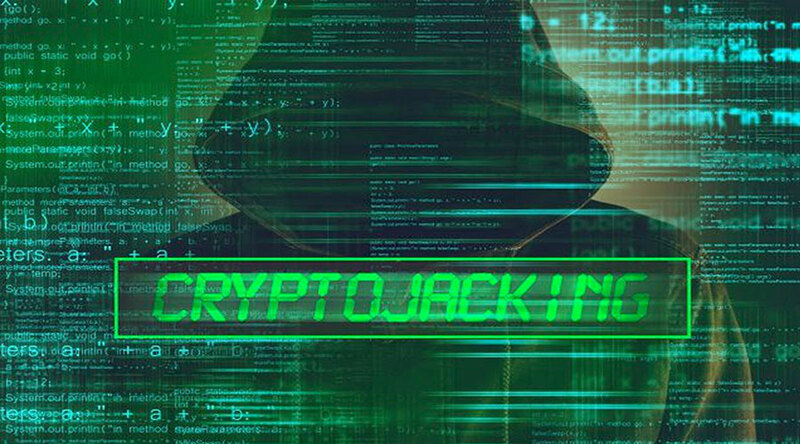 Moreover, PC users should be warned about signs of cryptojacking such as overheating in PC systems which can lead to CPU failures. Companies are also encouraged to deploy network monitoring tools.